Having a car as a mom means for endless amounts of junk. 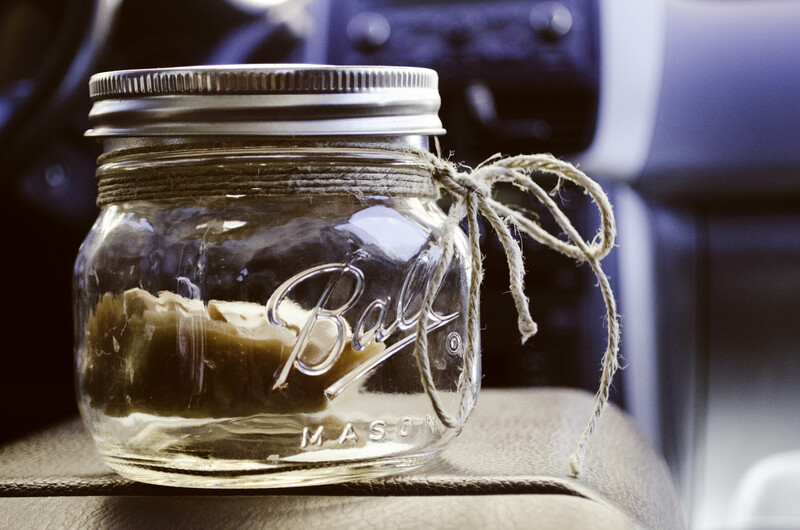 Here are some helpful ideas to keep things flowing a little more smoothly in your car. There are a few more in the Millennial Moms video below. 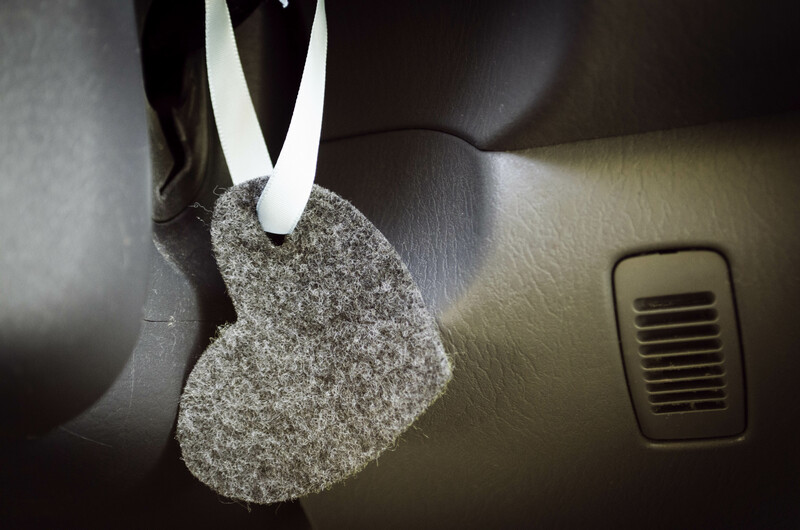 Use a felt shape tied to a ribbon to make an essential oil diffuser. 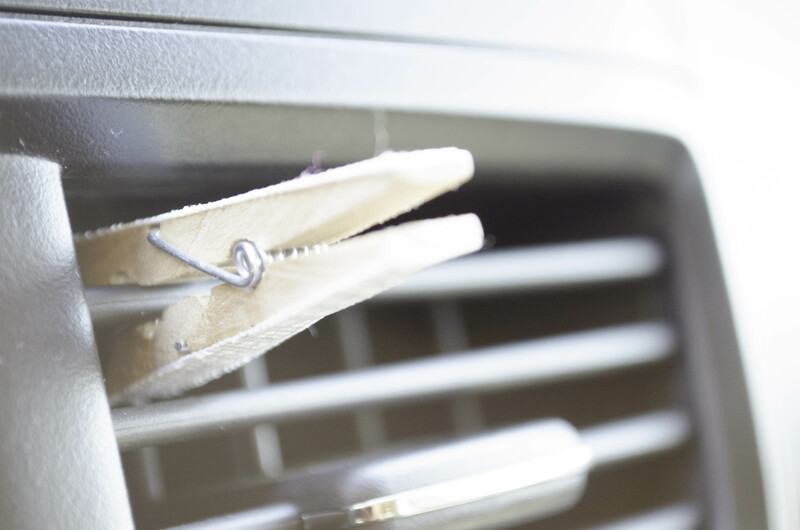 If you want more essential oil fun, clip a wooden clothes pin to the vent soaked in oils. Lemon is a good one because it’s not too overbearing. 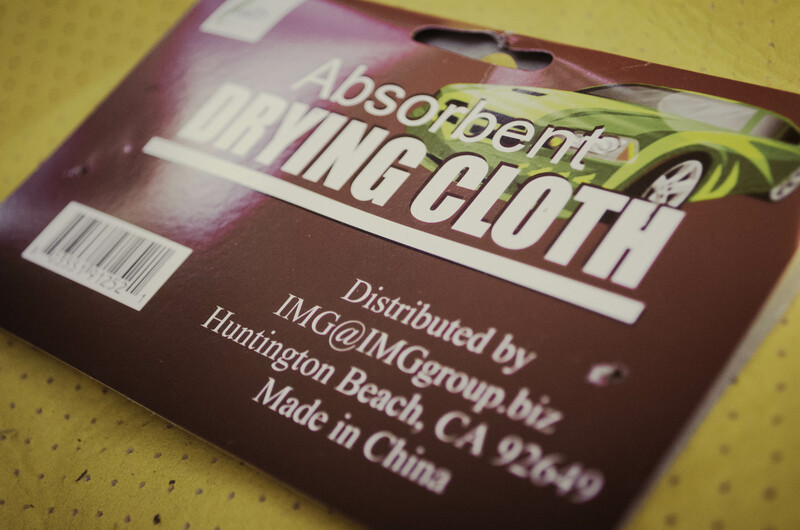 Use absorbent sheets under car seats, or on the floor in case something spills. It will absorb the liquid fast and prevent some from getting into the seats. I picked these up at the dollar store. 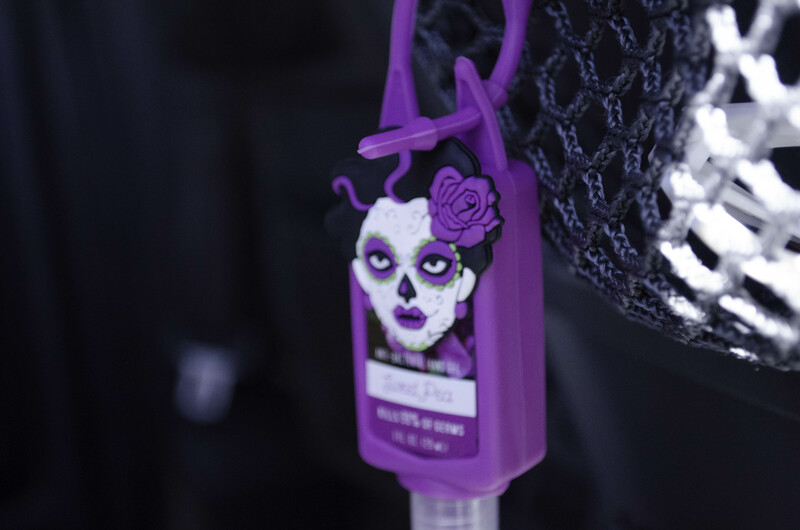 If your kids aren’t crazy with the hand sanitizer, keep it handy on the back of the seat. 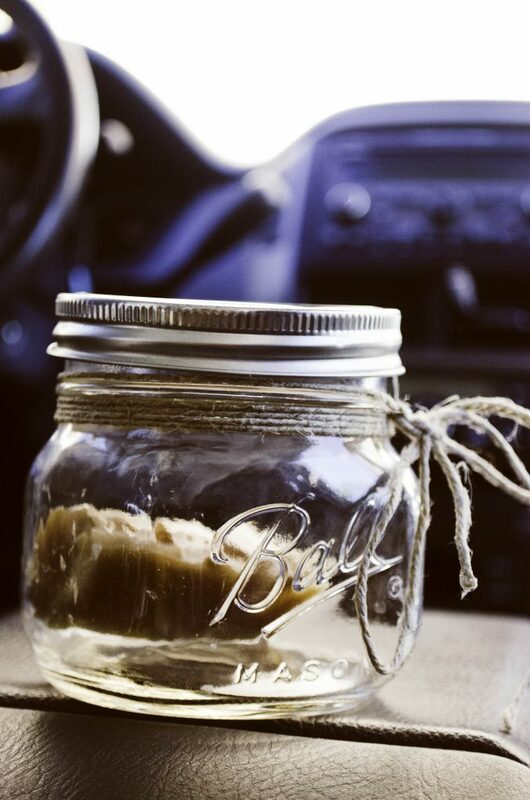 Make an air freshener that you can change the scent in with a mason jar. Keep learning toys and books in the car to encourage kids to read. 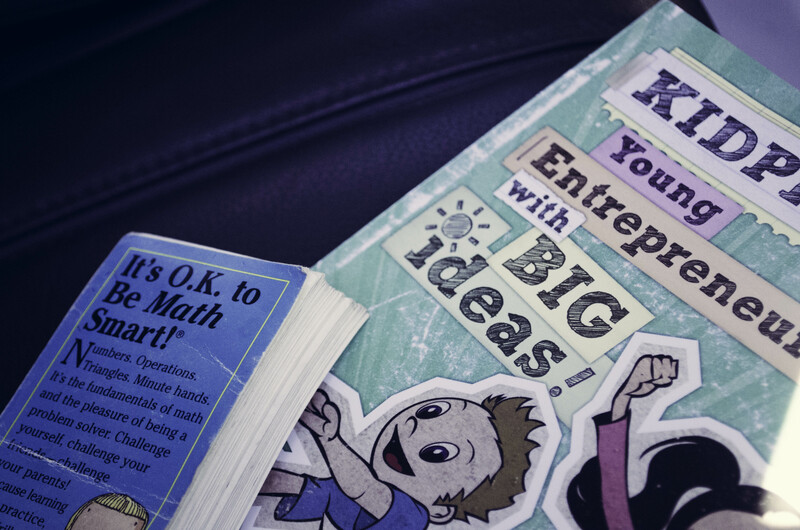 We spend a lot of time in the car, so it’s a no brainer to turn it into learning time. Try getting a family quiz book and have the kids quiz you. It’s a great way for kids to learn. Check out more hacks in the video below.